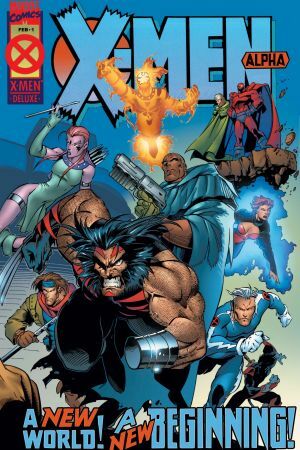 The X-Men have had more adventures through time and space than almost anyone, but Clarice Ferguson, A.K.A. Blink, might have the whole team beat! 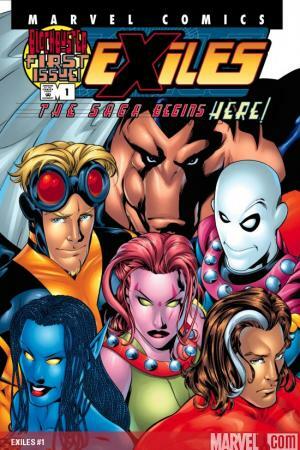 A resistance fighter from the Age of Apocalypse, the interdimensional Blink is a renegade hero, leading her very own team of Exiles across the Multiverse! 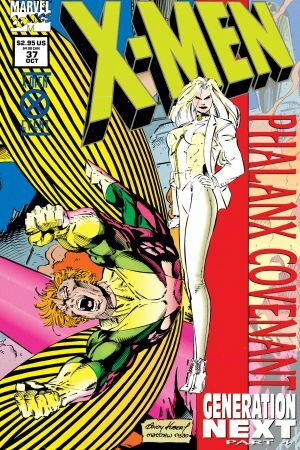 The first appearance of the Blink that readers have been following for years! In the not-too-distant future, on a dystopian, battle-ravaged Earth, the evil Apocalypse closes his fist around human and mutantkind! 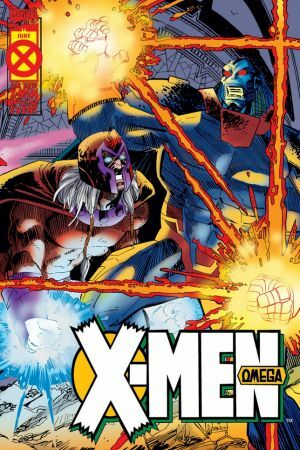 But all hope is not lost…the X-MEN live on, led by Magneto and fighting for the freedom of all! Blink’s first appearance is here! Blink gets her first solo series! 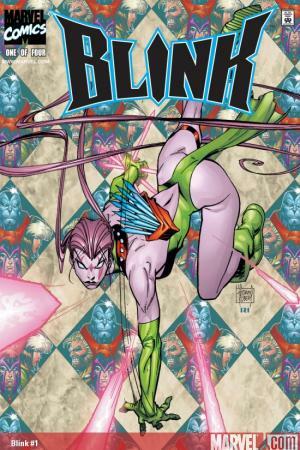 Surviving in the Age of Apocalypse is difficult, but if anyone can do it, it’s Blink! But just as she seems to have she gotten a handle on her tumultuous existence, she gets displaced to a place that might actually be deadlier – the NEGATIVE ZONE! Could things possibly get worse? Yup, because she’s also lost her memory! After victories and losses, despairs and hopes, the final battle against Apocalypse has arrived! But when the dust settles, the world will never be the same – especially for Blink! Unbeknownst to her comrades, the young teleporter suffers a bizarrely unique fate – but where could it lead!? Blink is lost between dimensions! In a seemingly endless desert, she meets other time-displaced mutants, all from different realities – and soon, they are given a mission to restore cosmic balance to the Multiverse! Blink! Morph! Magnus! Nocturne! Thunderbird! Mimic! Together, they are the Exiles!